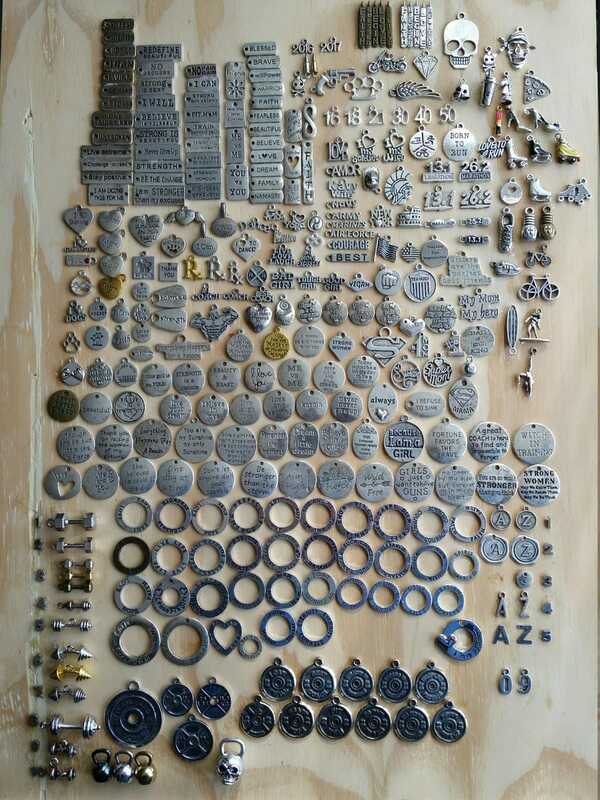 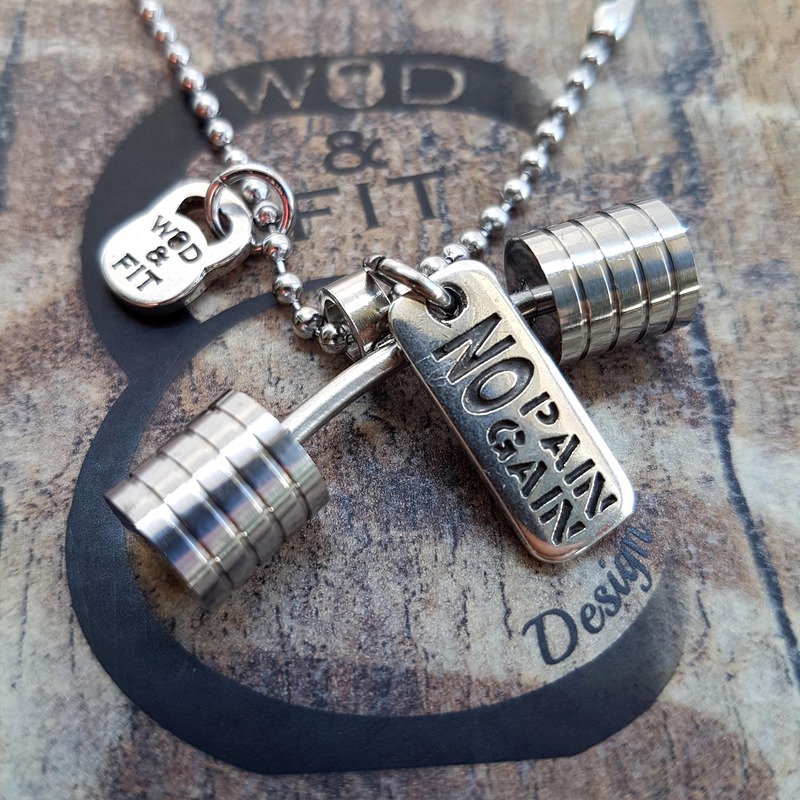 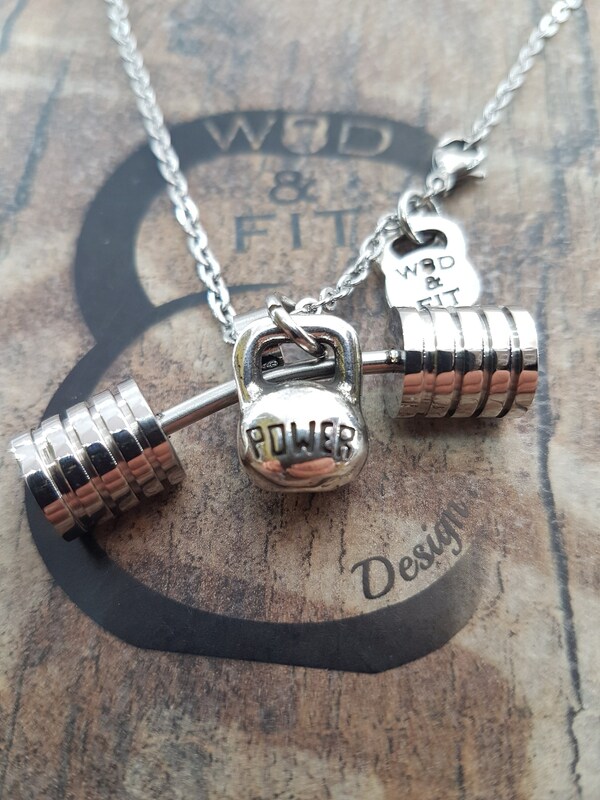 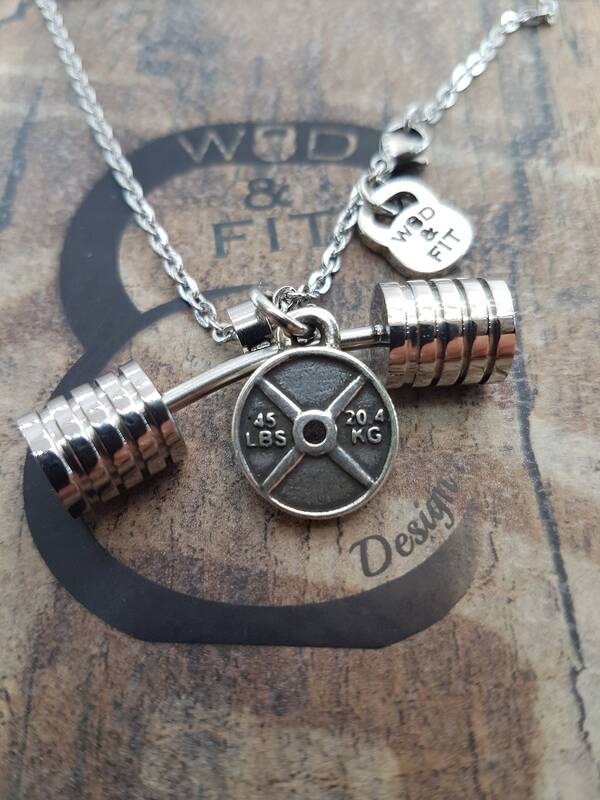 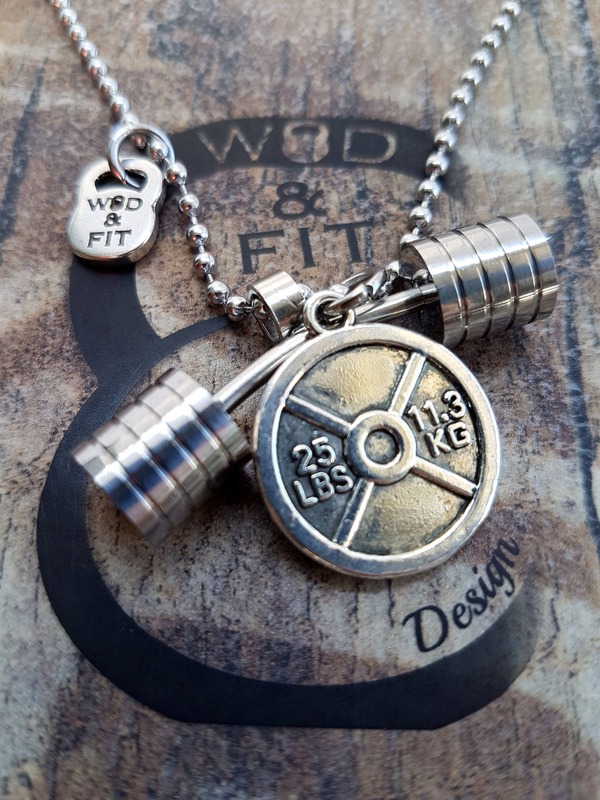 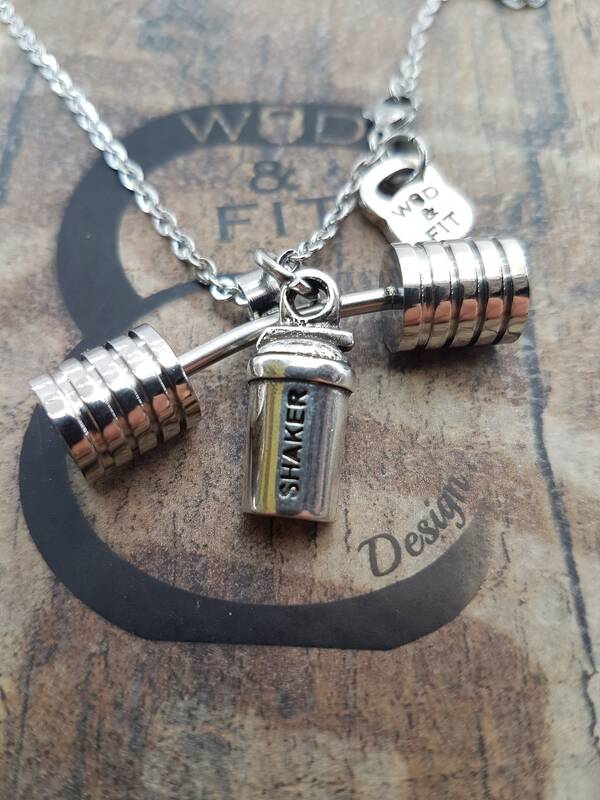 Necklace Strongman Workout Barbell & Motivational Word. 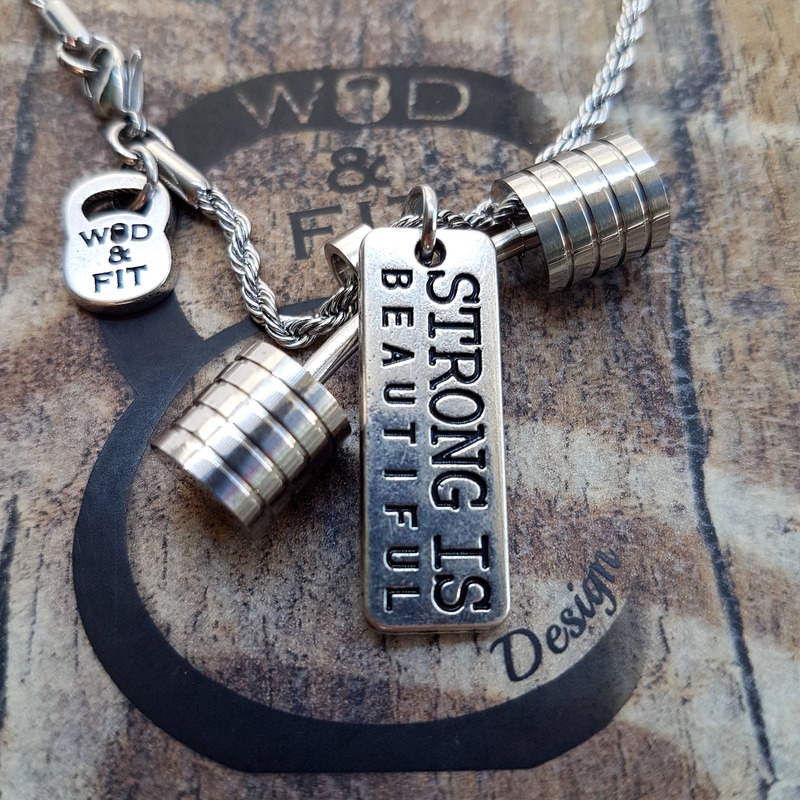 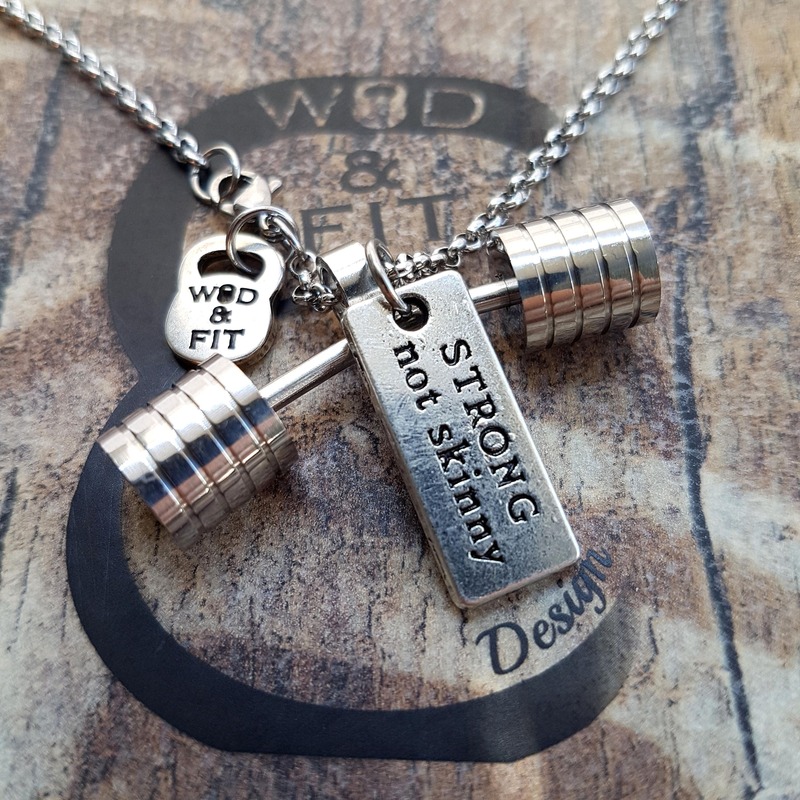 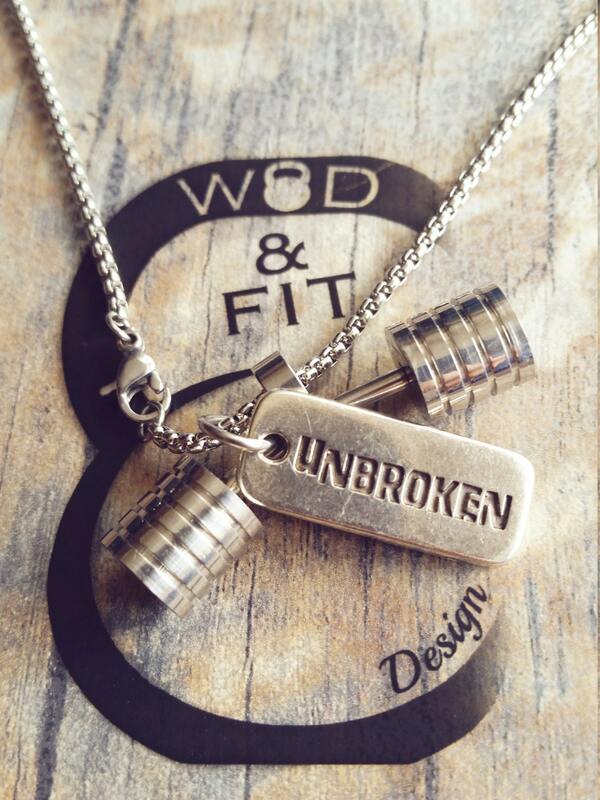 Stainless steel necklace with stainless Barbell pendant and Your Motivational Word. 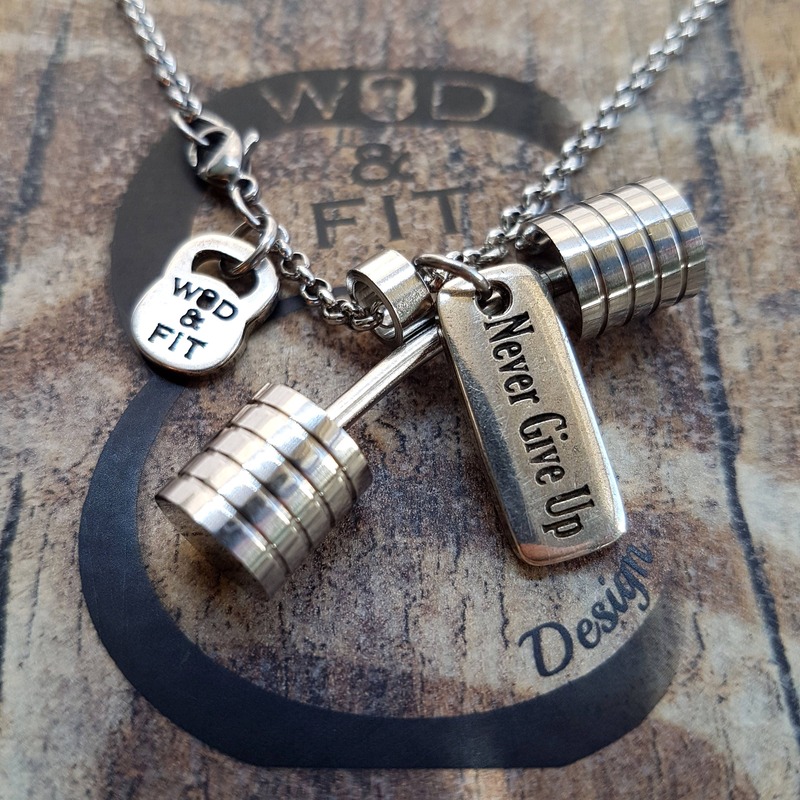 You can select the Motivational Word.